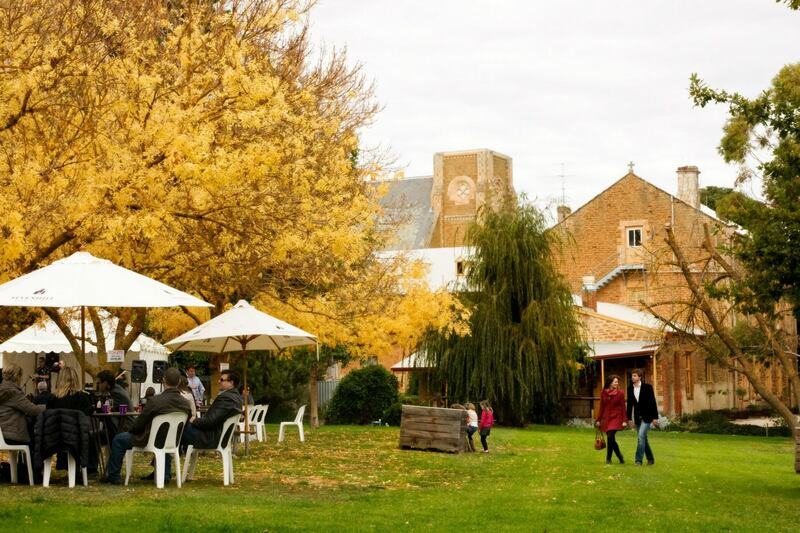 The Art of Christmas returns to the East End in 2018 to celebrate the festive season as well as the creativity of the Adelaide Arts sector. 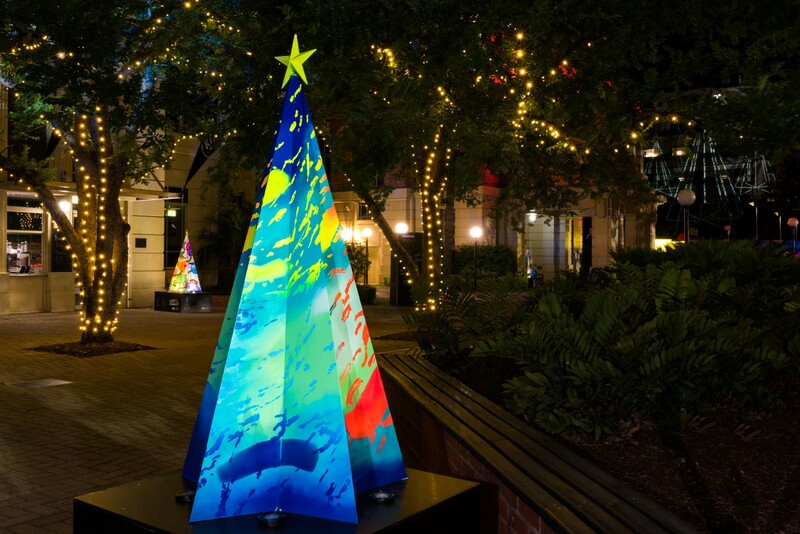 Eight South Australian artists will design and create custom Christmas trees that reflect their interpretation of the meaning of Christmas. Come along on 7 December 2018 to see artist Sarah Boese live painting her “Gem Stone Tree’ from 9.30am to 4pm in the Secret Courtyard.